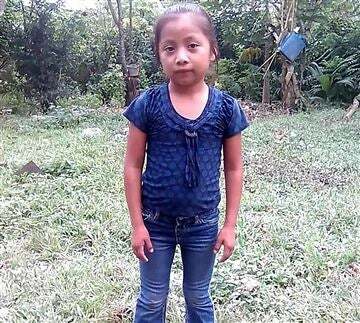 Jakelin Amei Rosmery Caal Maquin showed symptoms of dehydration and shock before she was transported from a remote area near the border to a border station. When she arrived at the border station three hours later, she had stopped breathing. After two revival attempts, Caal was pronounced dead by her father’s side. She had been transferred to a hospital in El Paso, Texas. Officials at Antelope Wells say Caal, who had a fever of 106, had access to water before transport. A spokesperson for U.S. Customs and Border Patrol defended the lack of care rendered to Caal. According to CBP, Caal’s father, a native Quecha speaker, signed a form stating his daughter had no significant health concerns. A Guatemalan official told BuzzFeed news that Caal’s father may not have understood the questions being asked him. According to ProPublica, migrant deaths increased 20 percent even as the number of migrants captured at the border plummeted, due in large part to authors’ decision to steer migrants toward “barren, isolated terrain” and away from more amenable areas. While CBP strains to answer questions concerning its personnel and practices, and amid a flurry of questions directed its way, the Department of Homeland Security has stepped in to debase the deceased and her family.